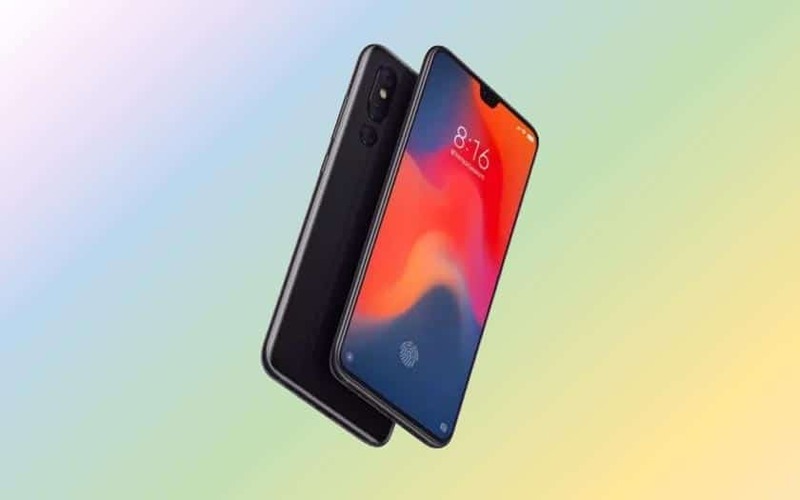 The Xiaomi Mi 9 is the successor to the Mi 8 – a notch smartphone that has been talked about, among others, for its design very close to the iPhone X, its secure 3D face recognition system and Explorer version with transparent back. The Mi 9 will be unveiled on February 20, the same day as the Samsung conference. It would offer a triple photo sensor and an integrated fingerprint sensor on the screen. 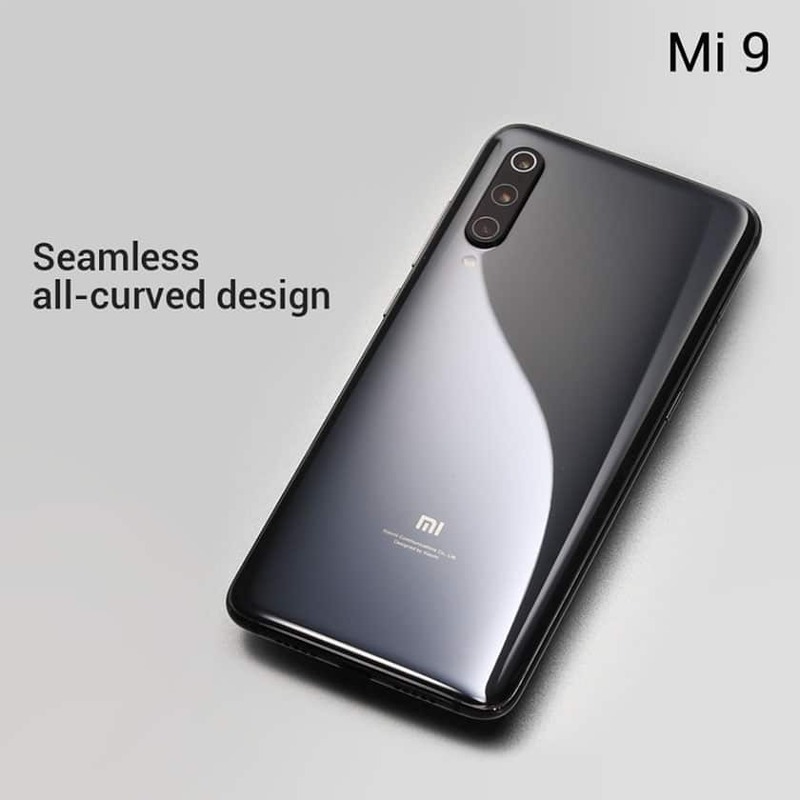 More than 9 months after the release of the Xiaomi Mi 8 , it is expected that the Chinese manufacturer will present its successor on the sidelines of the MWC Barcelona to be held at the end of February. 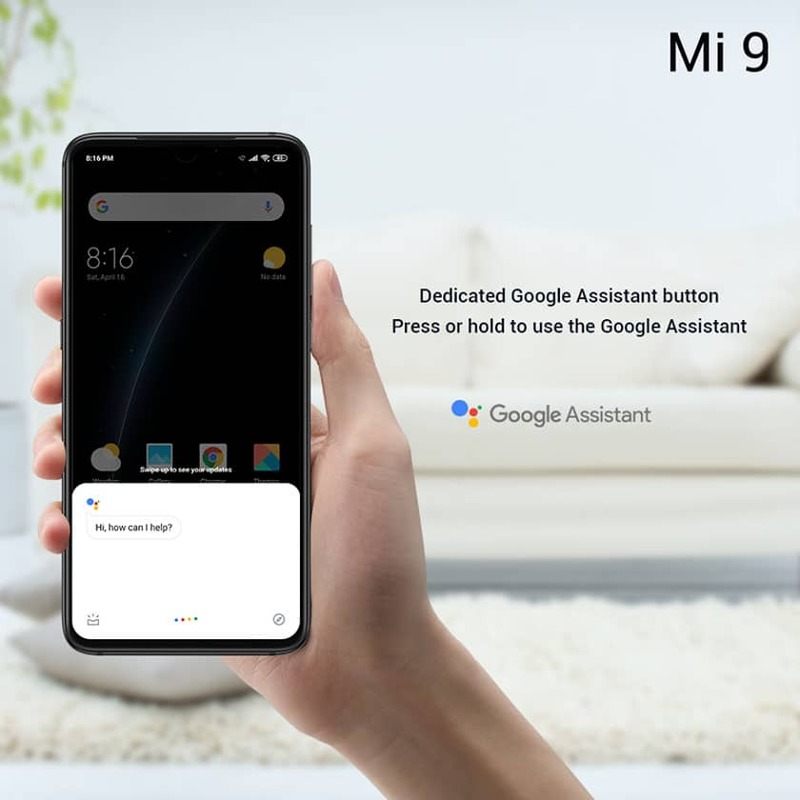 The Mi 8 was first distinguished by its design, very iPhone X on the standard version with its notch and double sensor photo at the back very characteristic. The smartphone was one of the first on the market to offer a 3D facial recognition sensor that can compete with Face ID. Or the beautiful Explorer version whose transparent back reveals some internal components – even if they are largely dummy components . 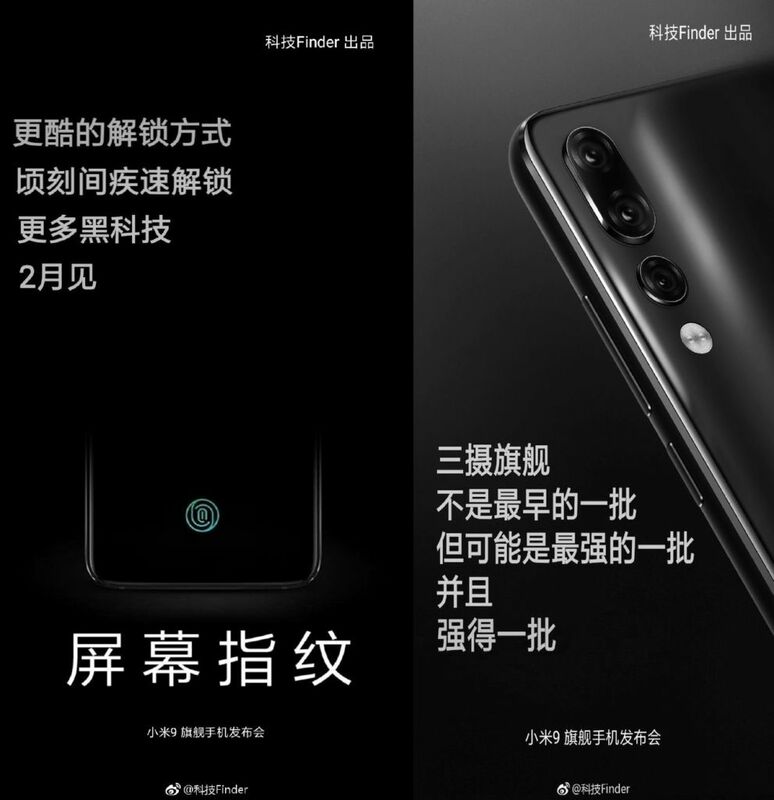 Xiaomi announced on Weibo that the Mi 9 will be officially presented on February 20, 2019 . The same day as the Galaxy S10 so, the Chinese manufacturer does not seem to want to dodge the competition but rather confront it, even if it is Samsung in front. A second conference will be held on February 24 at the MWC in Barcelona for the European launch. In terms of price, is mentioned a tariff below 400 euros tax-free for the basic variant, with 6 GB of RAM and 128 GB of storage space. A better equipped version will also be available, and probably also a Lite model for smaller budgets. In France, as usual, the bill will be higher. The Xiaomi Mi 9 ships the latest Qualcomm Snapdragon 855 SoC , coupled with 6GB of RAM and 128GB of storage space. In any case in a variant for which the data sheet leaked . There will be others, which will offer more memory and internal memory. It will have a 6.4 “AMOLED display presumably with a U-shaped notch, 1080p resolution and a 19: 9 aspect ratio. Photo side, there should be a 48 megapixel Sony IMX586 sensor with a 12 megapixel sensor and a third photo sensor called “Time of Flight” to capture the depth of field in 3D. Finally, on the battery side, it should carry a battery 3500 mAh rather comfortable. It will also have a built-in fingerprint sensor. Some renderings and images began to filter. To believe these images, we are already pretty sure that there will be a black color. The front will be equipped with a huge 6.4 “screen. There is a U-shaped notch and a slight chin – a thicker border than the others – on the bottom of the slab. On the right edge, there is a volume knob and an ON / OFF button. A physical touch dedicated to Google Assistant is also in the game. The most interesting is probably at the back. Instead of adopting a drawing close to the iPhone X for the insert in which are the photo sensors, there is a provision that is more reminiscent of the Huawei P20 Pro : a dual photo sensor in the same space, with the sensor ToF in a hole apart. The rest is not visible. 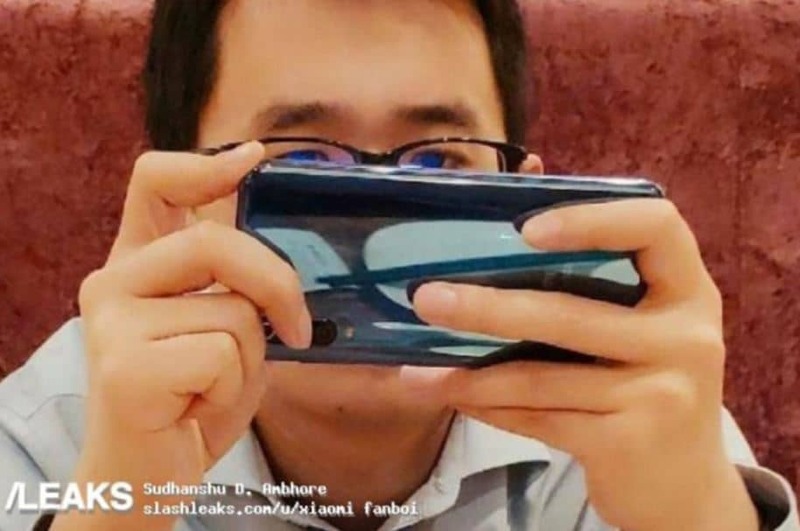 Except on a stolen photo of another smartphone color in which we realize that there is nothing more … We can only say that the chassis, shiny, seems to be steel. We suggest you to appreciate its design by yourself in these few images of the smartphone.